CITROEN XANTIA CAR SERVICE & REPAIR MANUAL (1993 1994 1995 1996 1997 1998) - DOWNLOAD! 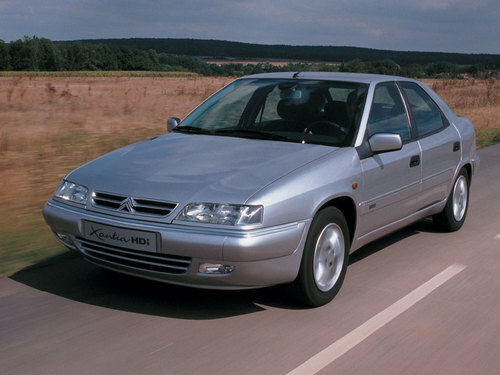 This is the COMPLETE Official Service and Repair Manual for the CITROEN XANTIA. Production model years 1993 1994 1995 1996 1997 1998. It covers every single detail on your car. All models, and all engines are included.